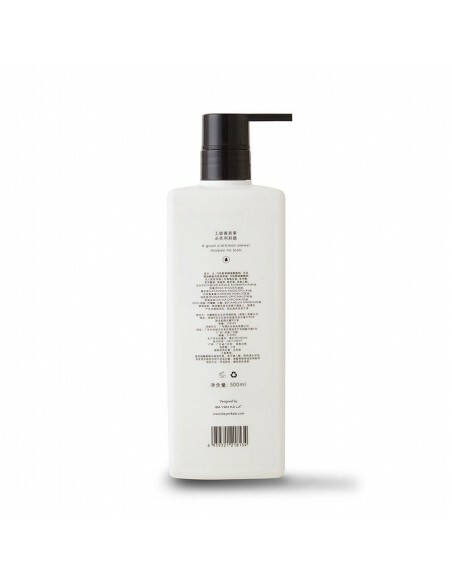 A purifying and healing shampoo that instantly soothes stressed hair while removing impurities and buildup. Suitable for all hair types. 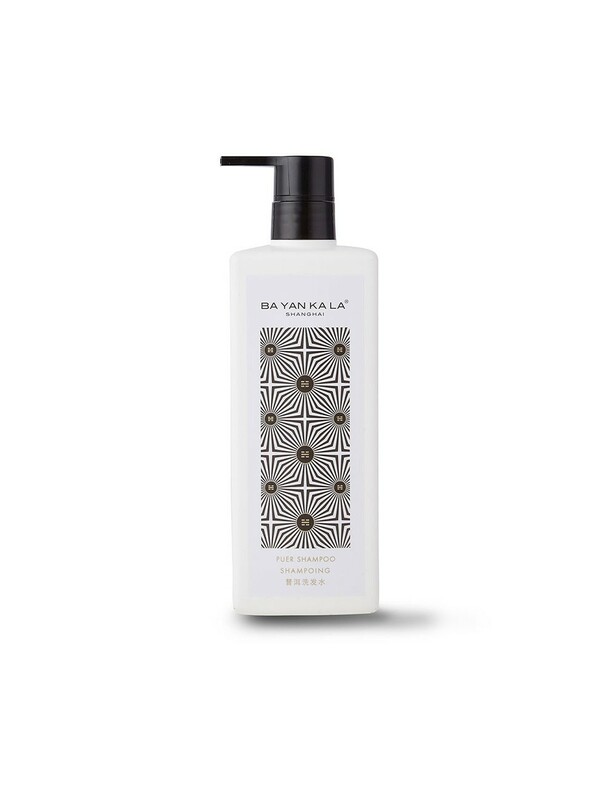 BA YAN KA LA’s Puer Shampoo was inspired by the healing power tea from the Yunnan forest. Precious Puer extract soothes stressed hair while gently eliminating impurities and buildup. 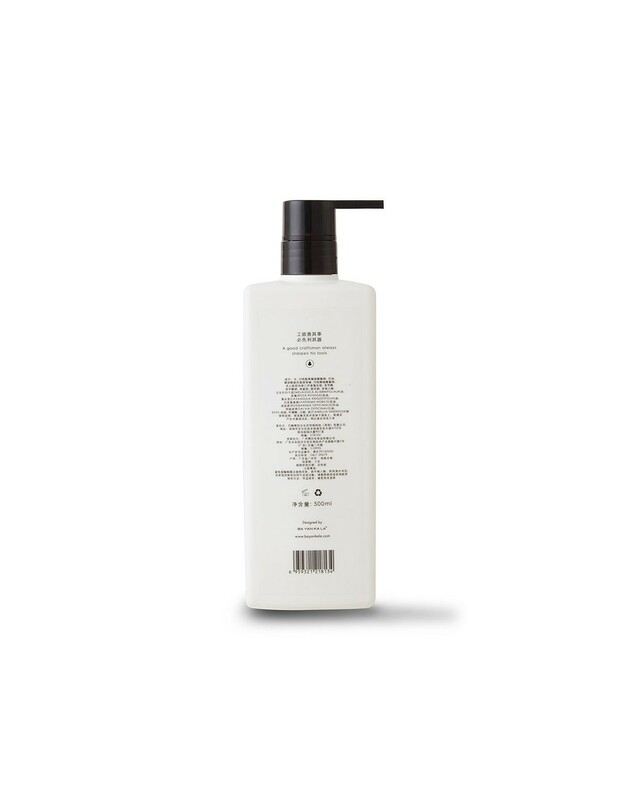 This detoxifying formula is infused with pure lavender, rosemary, rose, clary sage, Roman chamomile and tea tree oils, leaving hair strong and vibrant. Suitable for all hair types. Clarifies – Eliminates impurities and buildup that weighs down hair. Comforts – Instantly relieves the scalp, reducing itchiness and dandruff. Revives – Stimulates hair follicles, preventing premature hair loss and promoting hair growth.